The Bay Area may have 99 problems, but seeing Jay-Z ain’t one. 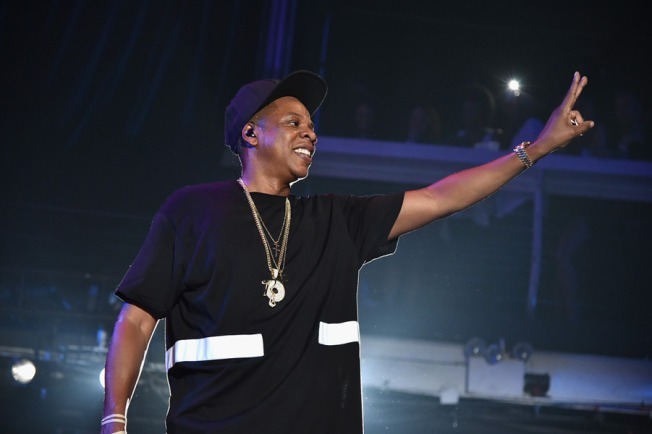 The world renowned rapper is taking to the road this fall to promote his newest album ‘4:44.’ Of his stops, Jay-Z will be performing at Oracle Arena in Oakland on December 16 and Sacramento on December 17. This will give fans a chance to hear his music live in the Bay Area since 2013. Pre-sale for ‘4:44” is currently available for members of Tidal, Jay-Z’s music streaming website. Other fans will be able to claim their tickets through Live Nation beginning Friday. The new album is only 36 minutes long, but Jay-Z is able to dive into reflections of the rapper’s own life. Many of the songs have references to his oldest daughter, Blue Ivy, and newborn twins. Fans have also speculated that ‘4:44’ is a response to Beyonce’s 2016 album ‘Lemonade’ which addressed the couple's marital problems. For more tour dates, head to Tidal.